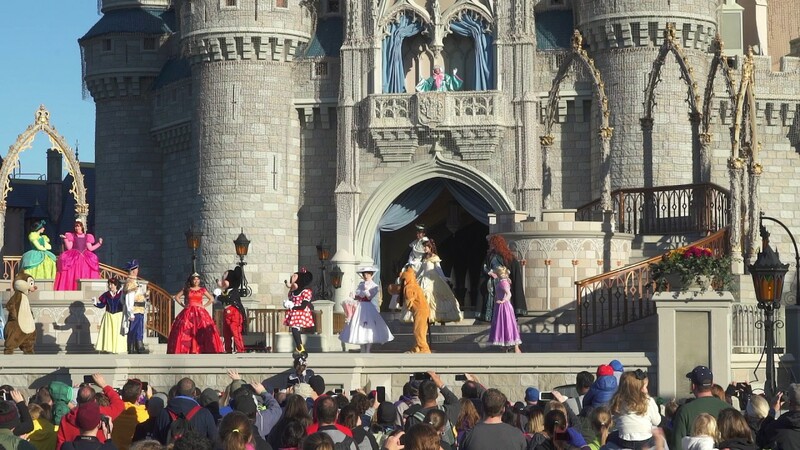 Dec 28, 2015 in "Magic Kingdom"
The Magic Kingdom is back open to all guests after being closed due to reaching capacity. 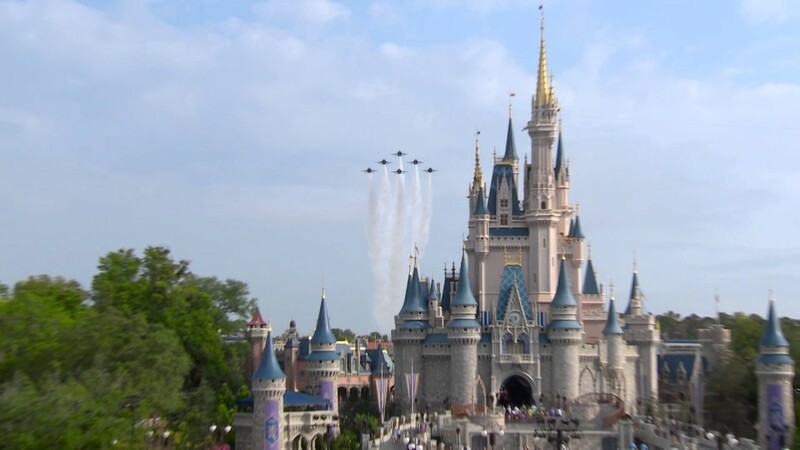 As of 12pm, the Magic Kingdom is closed to some guests due to reaching capacity (phase B). Read our full guide to phase closings. 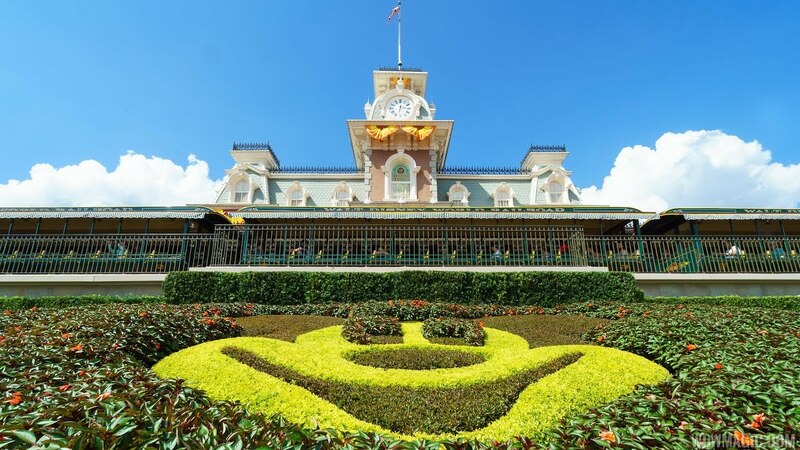 FastPass+ reservations and are WDW Resort hotel guests.